Photos, colors and specifications may vary from actual units. Prices may change without prior notice. Prices of provincial dealers may vary due to freight cost. MG Philippines reserves the right to change specifications without prior notice. 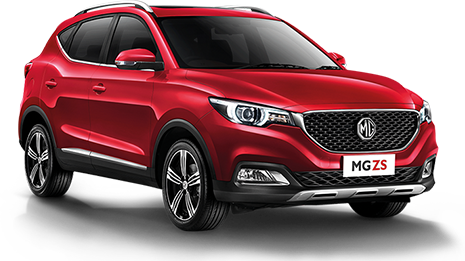 Copyright 2018 MG Philippines – The Covenant Car Company Inc. (TCCCI) All Rights Reserved. All text, images, graphics, animation, videos, music and other materials on this website are subject to the copyright and other intellectual property rights of TCCCI. These materials may not be reproduced, distributed, modified or reposted to other websites without the expressed written permission of TCCCI. 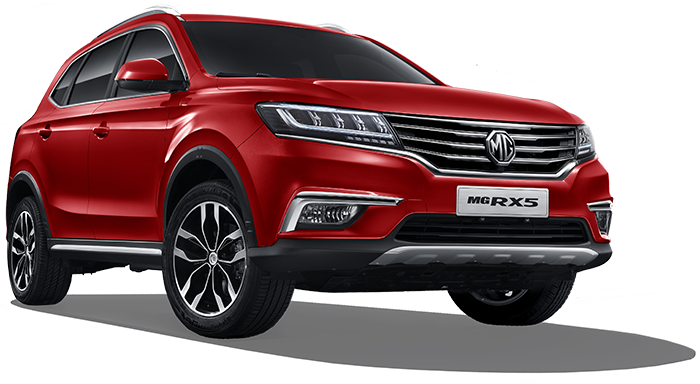 The marks appearing on this website including, but not limited to: (i) MG and the MG Logo; (ii) ZS, MG 6, RX5, and all other vehicles featured within this site and their respective logos, emblems, slogans and vehicle model names and body design. The information contained in this website is provided as is, and in no event will it make MG, its distributor, dealers, and other related or associated companies liable to any party for any direct, indirect, special or other consequential damages for any use or reliance thereto, or any other hyperlinked website, including without limitation, any lost profits, business interruption, virus or malware exposure, loss of programs or other data on your information handling system and the likes, notwithstanding the advice of possibility of such damages. MG, its distributor, dealers, and other related or associated companies make no warranties and/or representations whatsoever about any other web site which you may access through this one and hereby advices to access or use it thereto with caution. Such may be provided only as a convenience and does not mean that MG and the said companies endorses or accepts any responsibility for the contents or the use of such web site, or for whatever consequence that it may bring thereto. 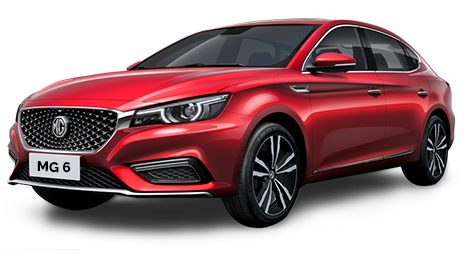 I agree that MG may store my personal data for marketing purposes, market research, tracking sales data and in order to contact me, MG may also disclose this information within its international group and its retailers and agents for the above purposes. The data that we collect from you may be transferred to, stored and processed by staff working for us or one of our suppliers. We will take all steps reasonably necessary to ensure that your data is treated securely and in accordance with current laws.